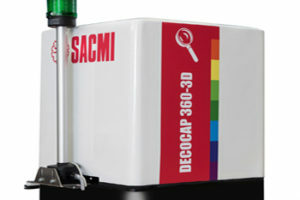 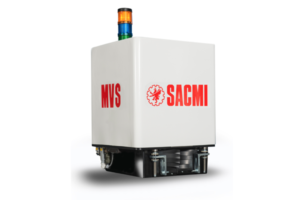 Sacmi Automation & Inspection Systems Division has successfully tested its new decorated cap inspection system, the Decocap 360-3D, at its plant in Asturias, Spain. 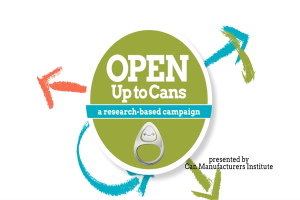 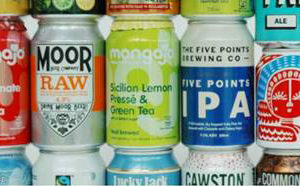 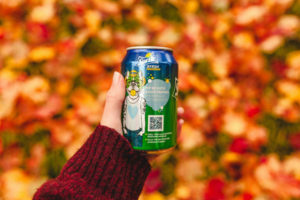 The Can Makers has launched a new Indie Drinks Can Advice website to help craft drinks makers get their drinks into cans. 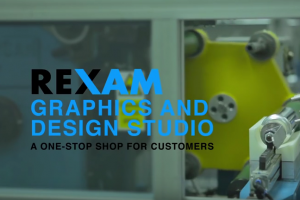 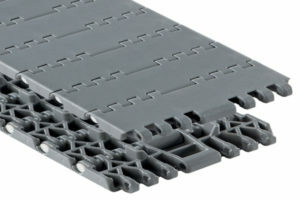 Rexnord has launched the Rexnord 1040 Series Magnetflex TableTop Chain and 1001-84mm Series MatTop Chain. 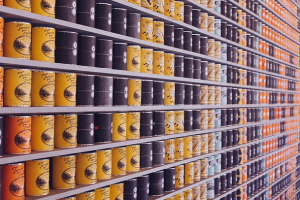 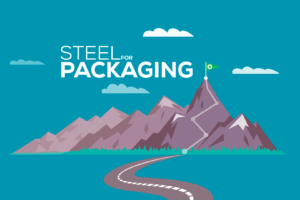 The Association of European Producers of Steel for Packaging (Apeal) has launched a new video animation highlighting the unique benefits of steel as the ideal packaging material for a circular economy. 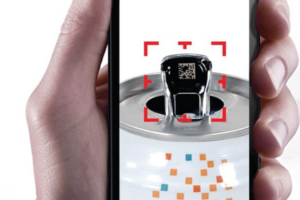 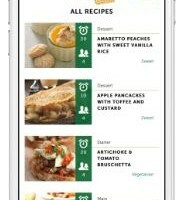 A new innovation designed to connect brands with end-users, called CrownSmart, has been released by Crown. 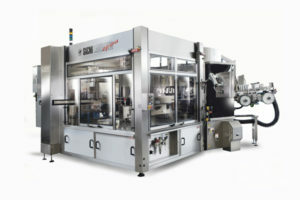 Today began with the star attraction Colin Gillis, president of Ball Europe, who presented on the emerging trends within the packaging industry. 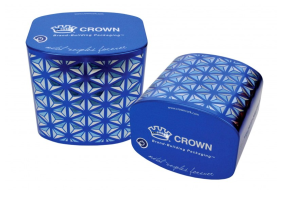 Crown plans to showcase its new packaging range at ProSweets 2016. 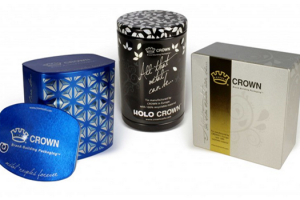 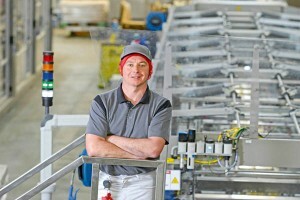 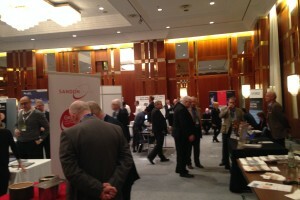 Crown unveiled its recent innovations in package design at this year’s Packaging Innovations. 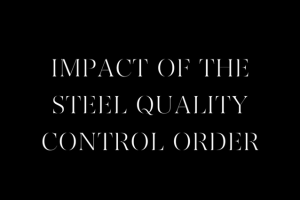 Check out the latest video about the impact of the steel quality control order on the tinplate industry.